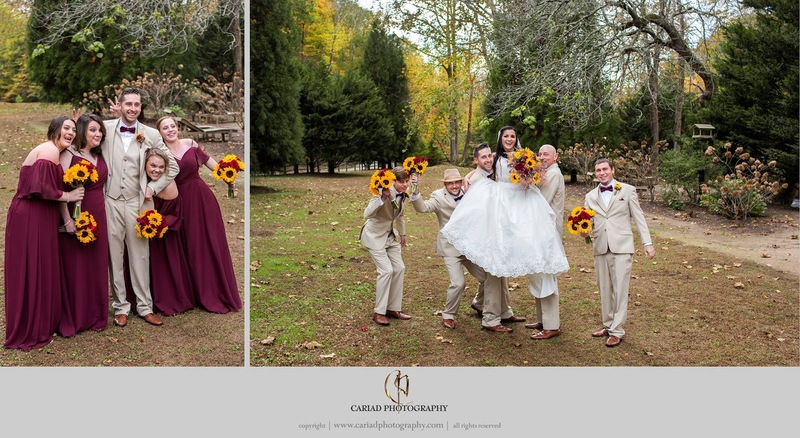 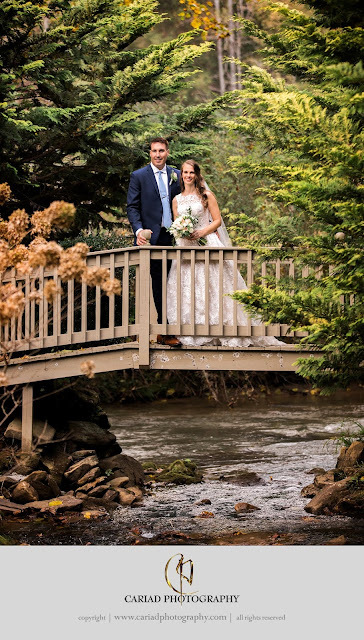 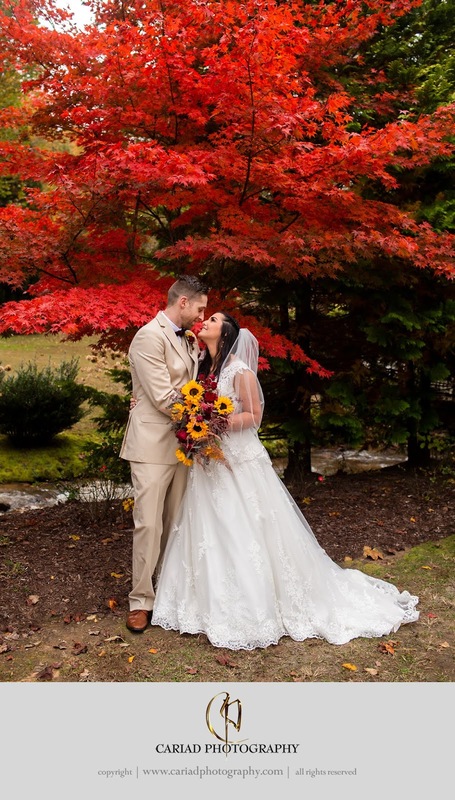 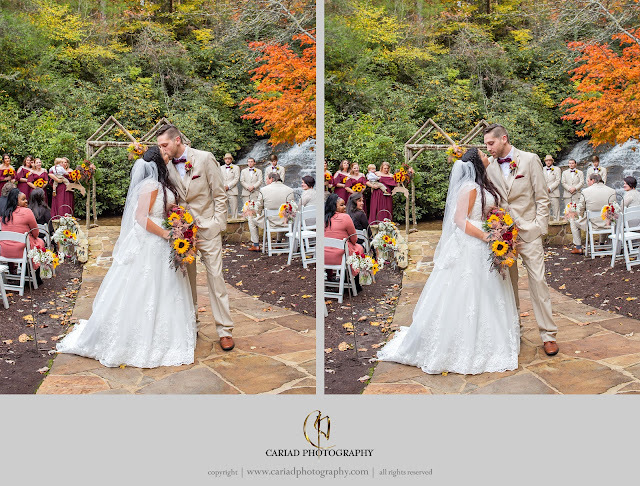 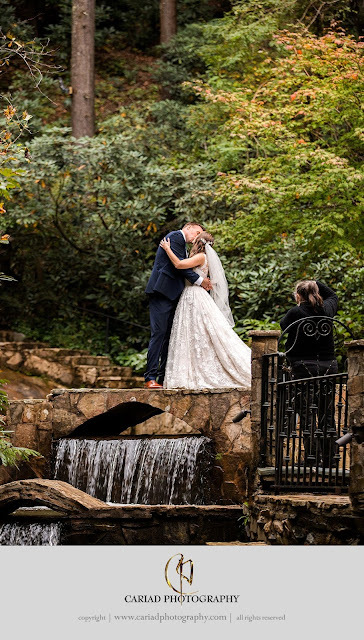 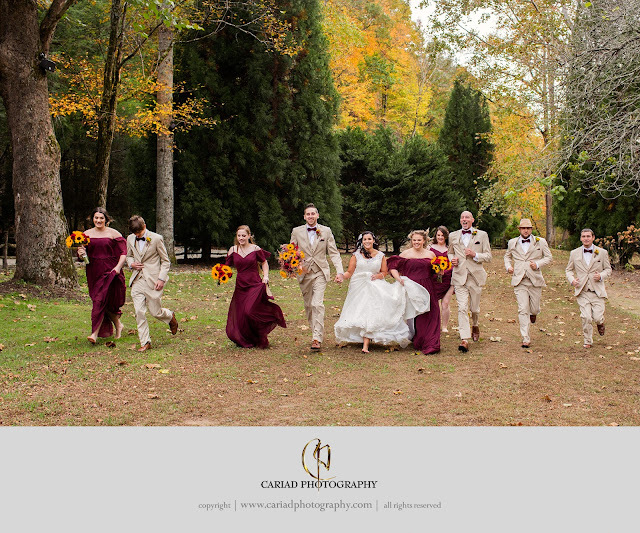 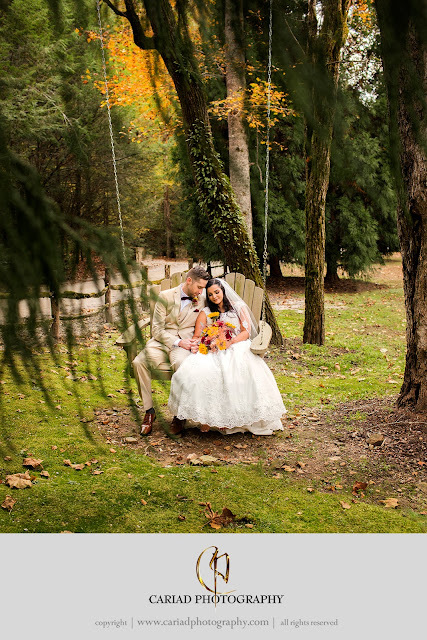 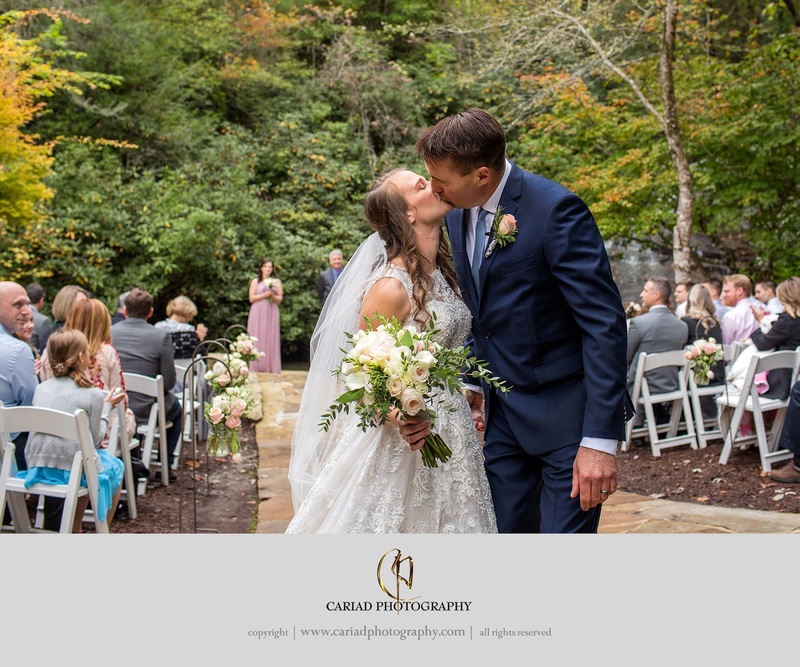 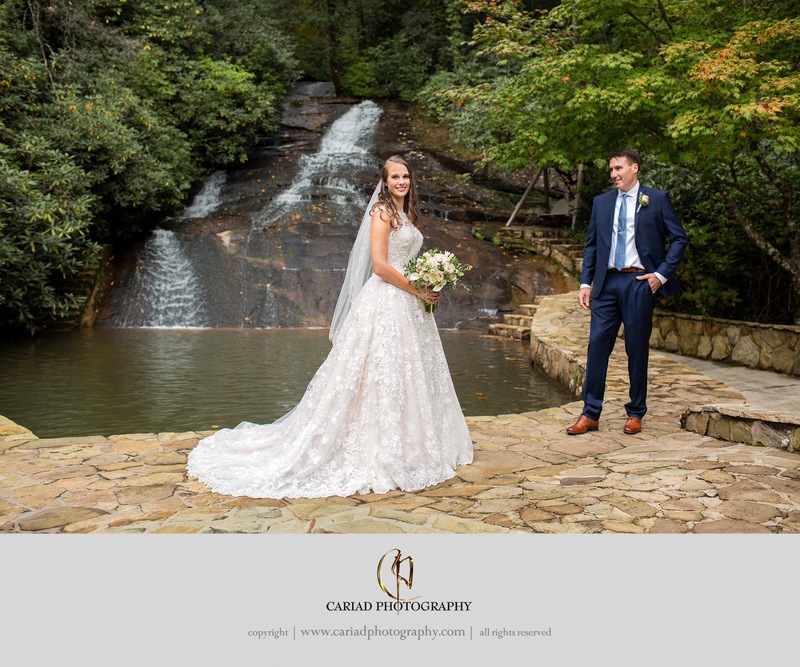 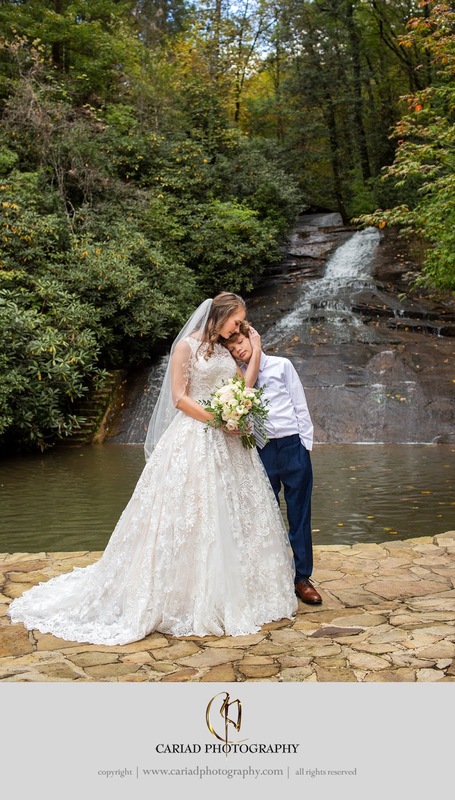 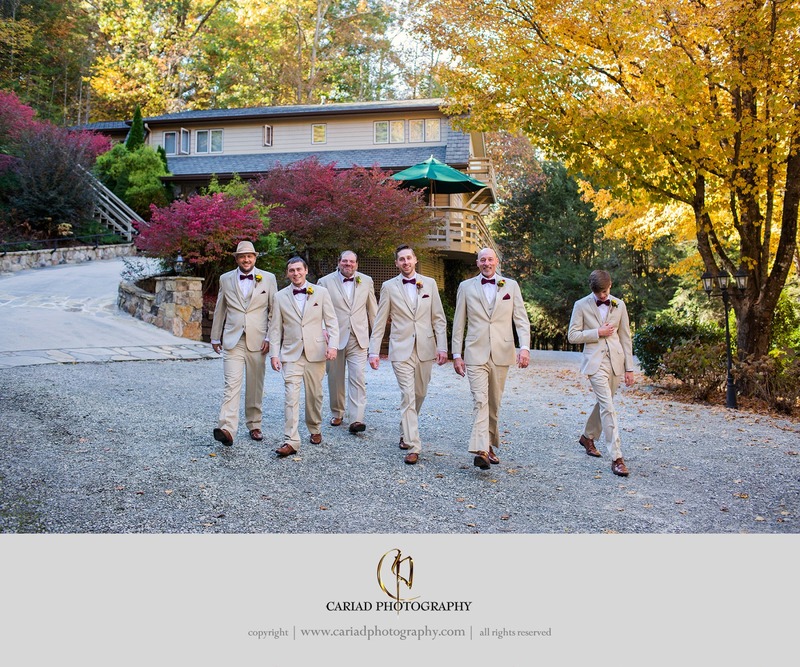 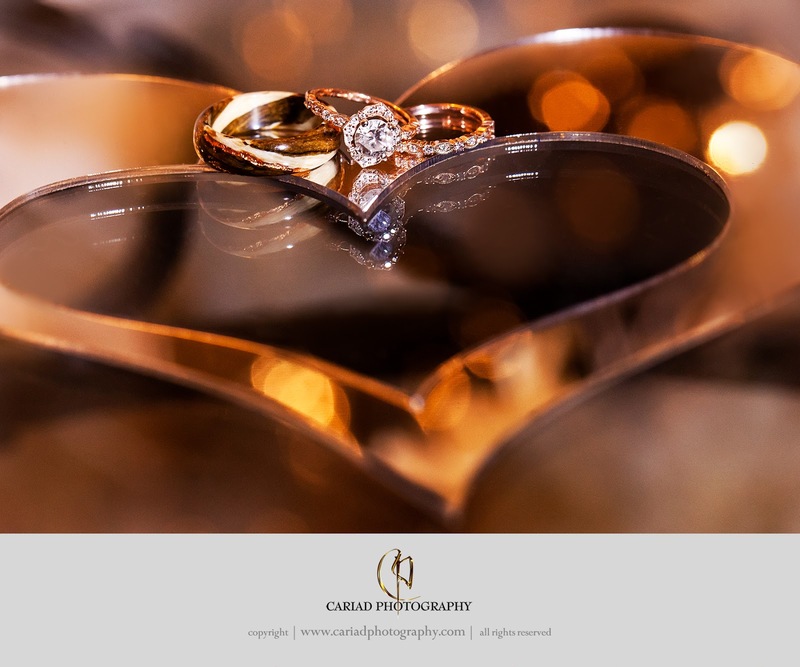 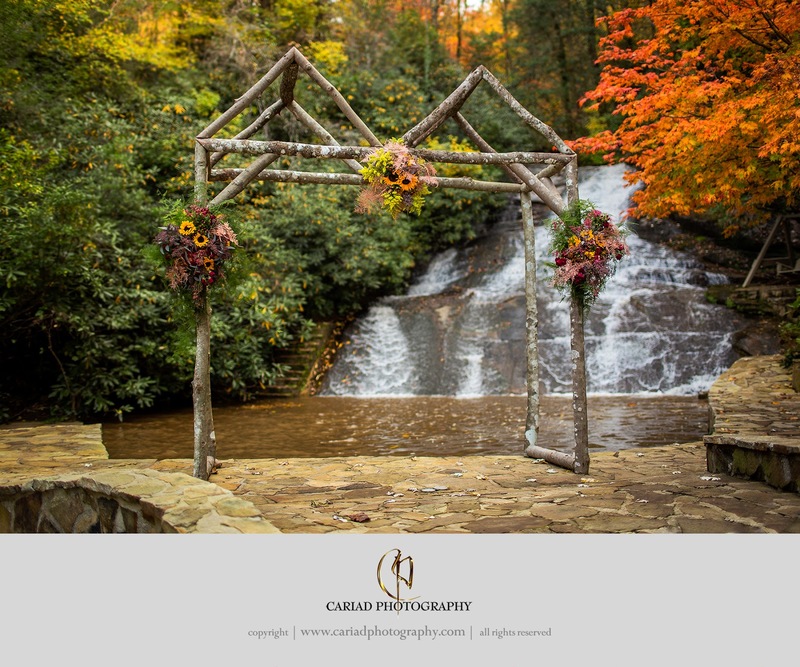 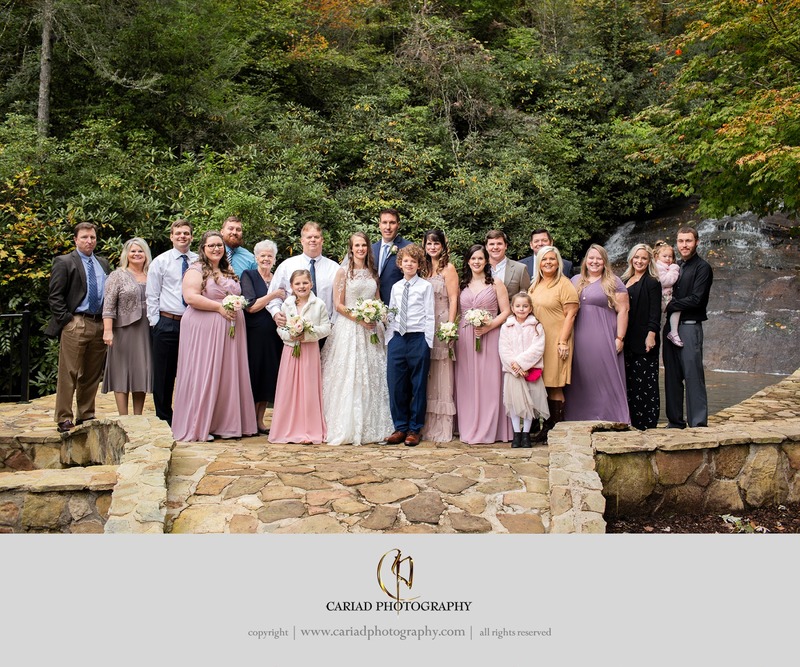 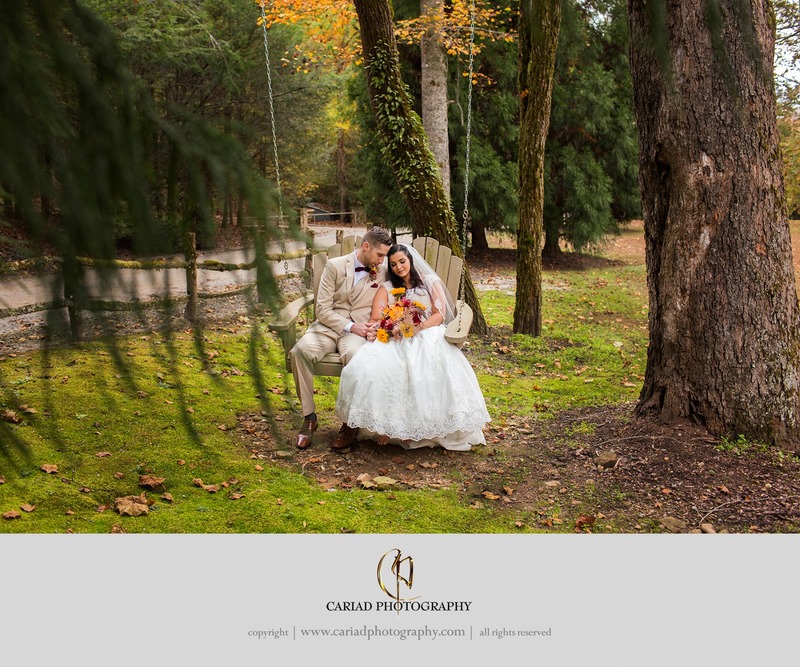 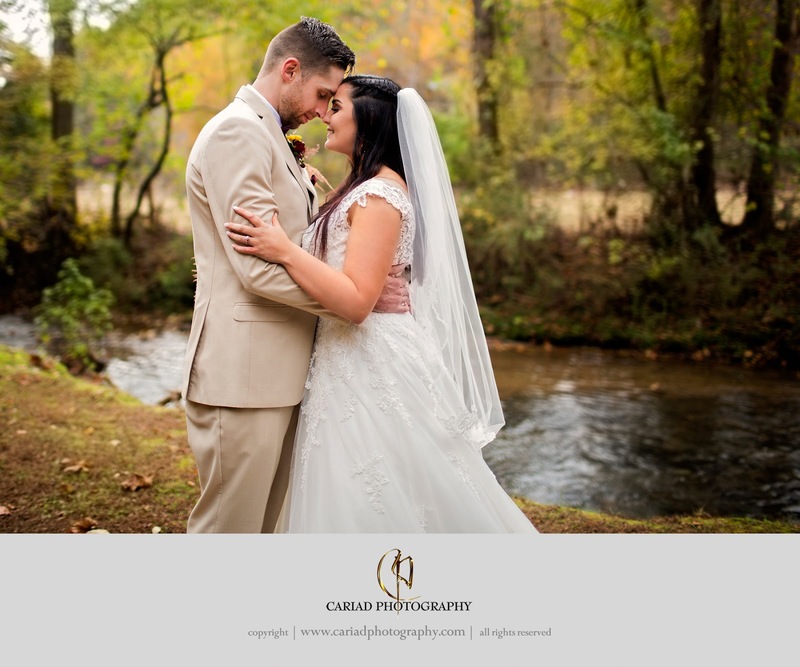 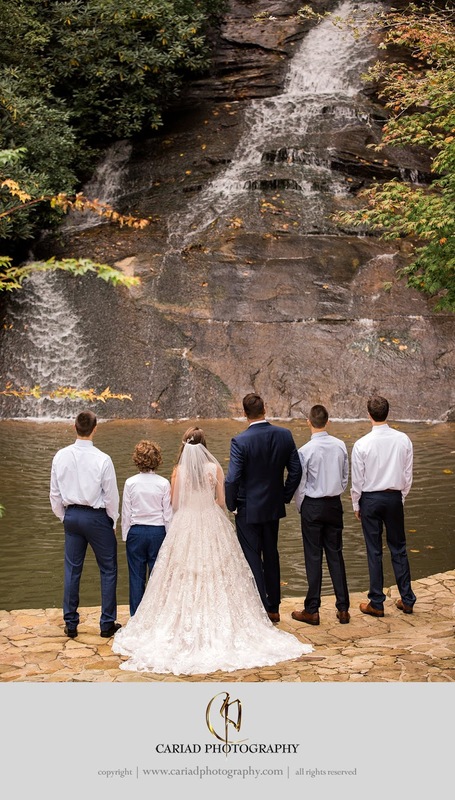 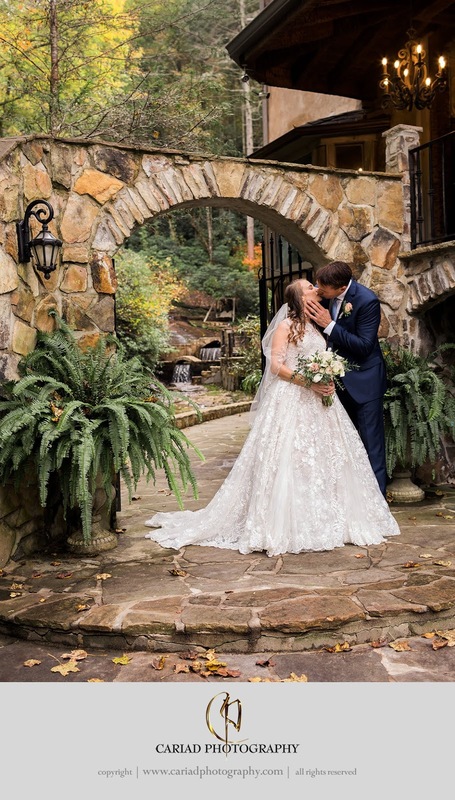 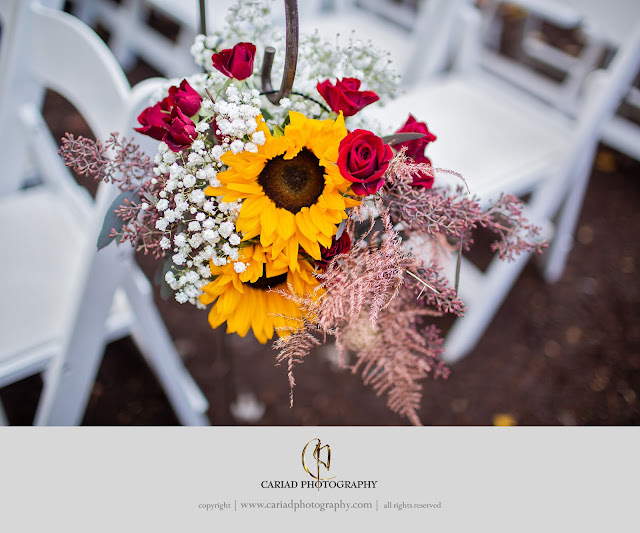 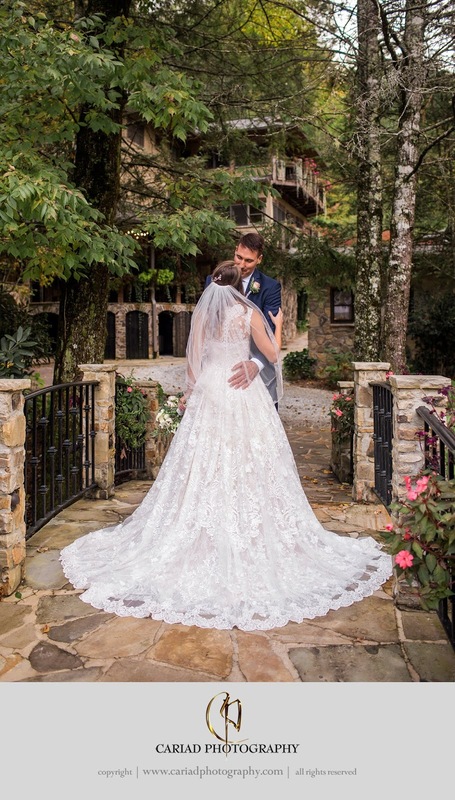 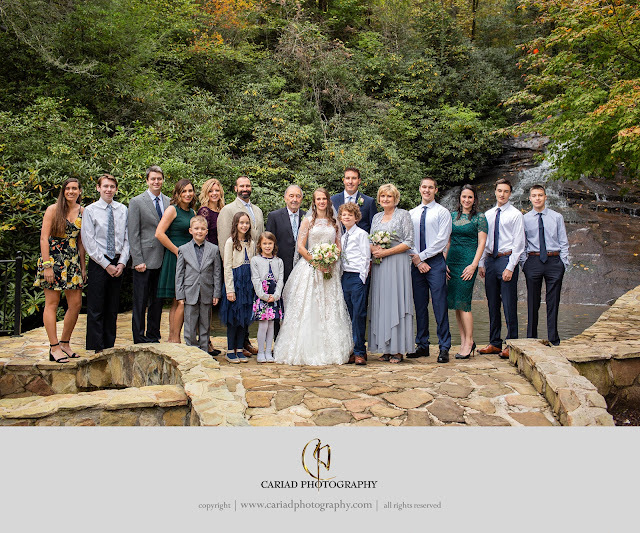 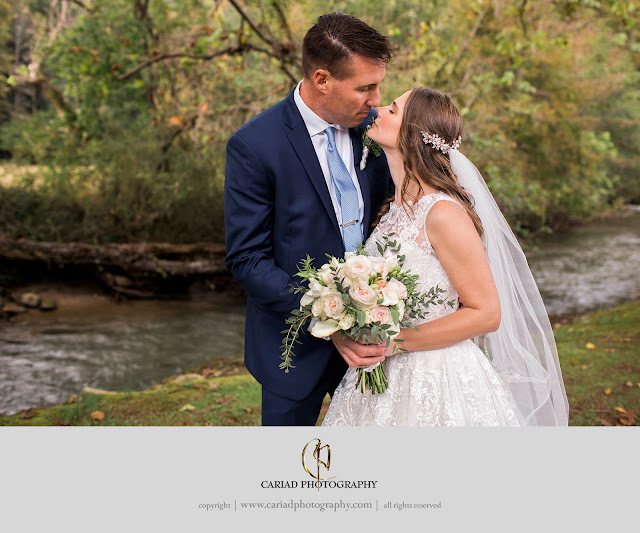 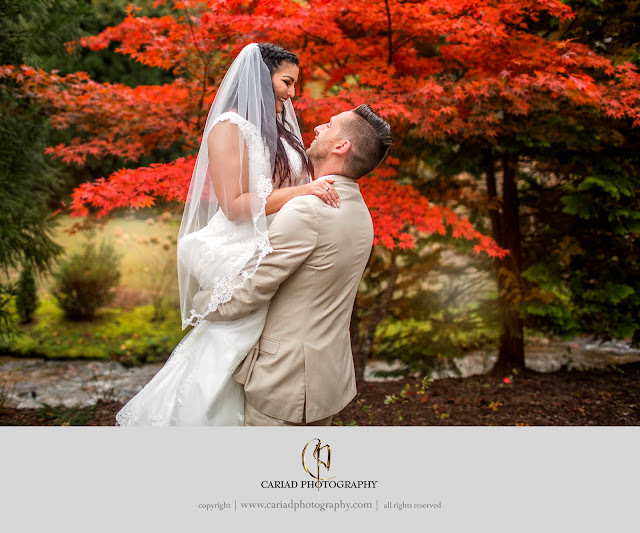 Fall weddings are always special...beautiful colors are so wonderful as a backdrop for the images of our couples specially if the ceremony is by a waterfall. 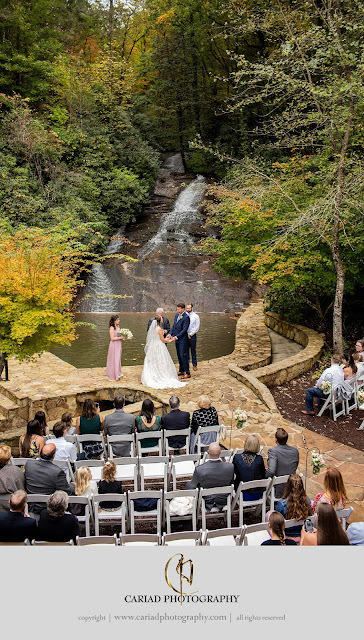 Chota Falls is one of our very favorite venues in North Georgia. We have been photographing weddings at Chota Falls for a long long time and we know this estate as well as our own home. 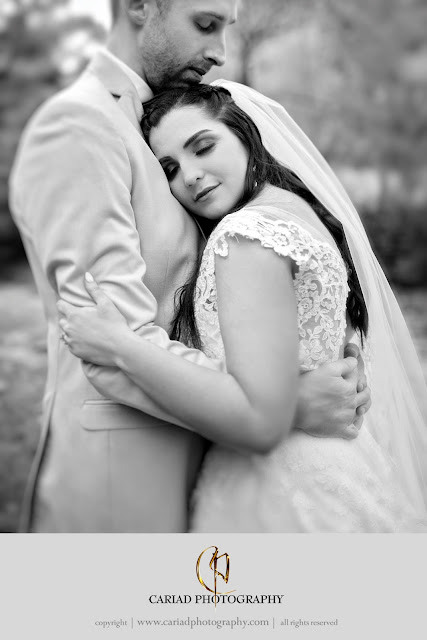 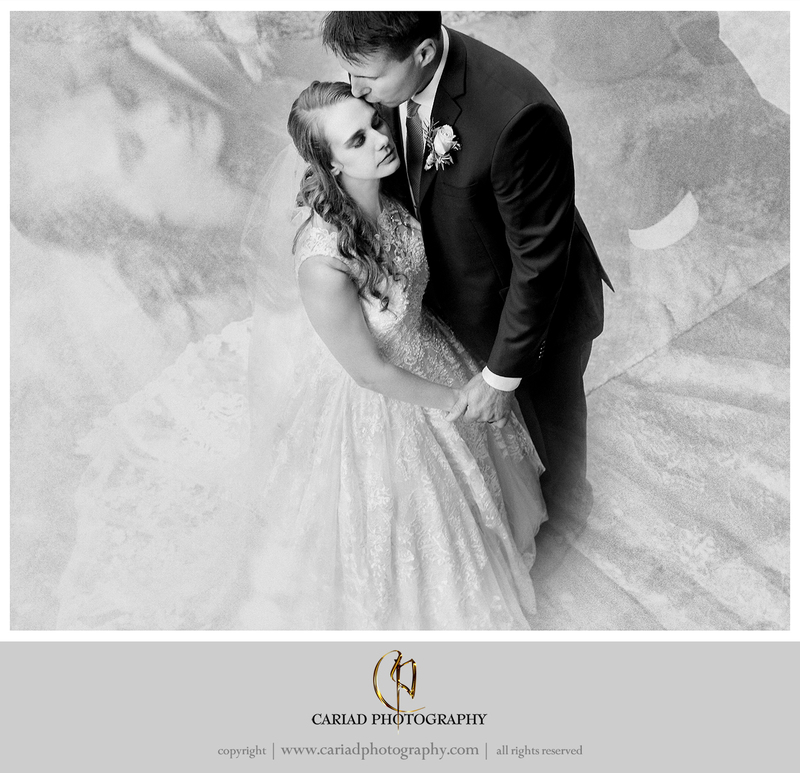 Brooke and David were one of our couples who's wedding was held the end of October at this gorgeous place. 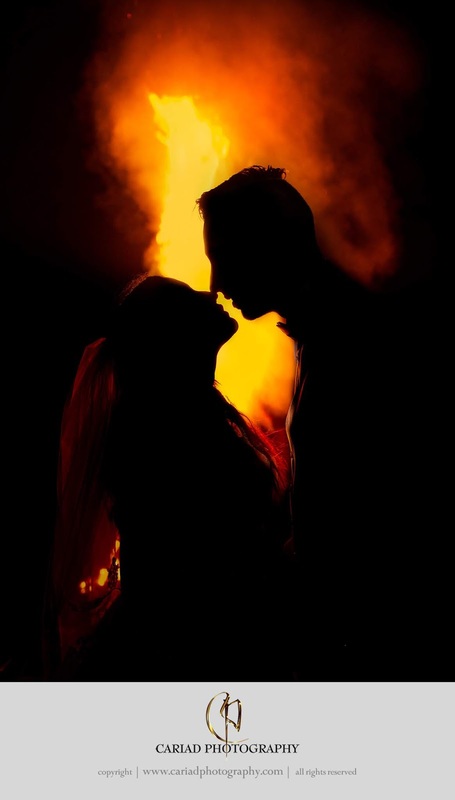 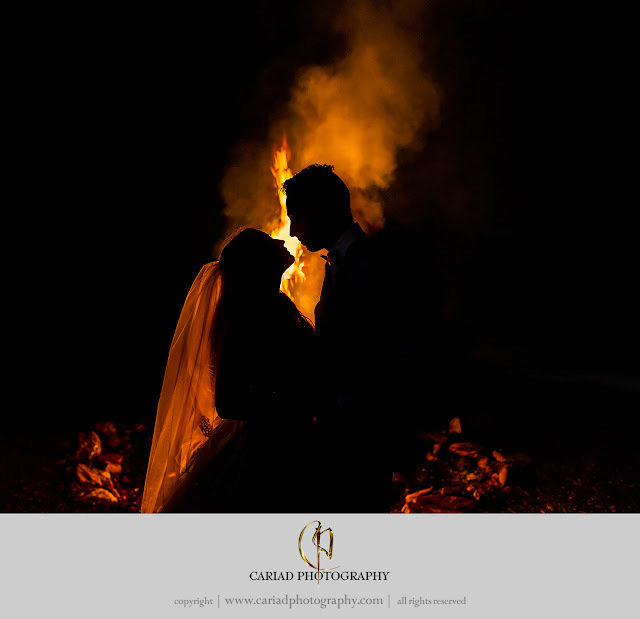 We just loved this couple from the time when we met. 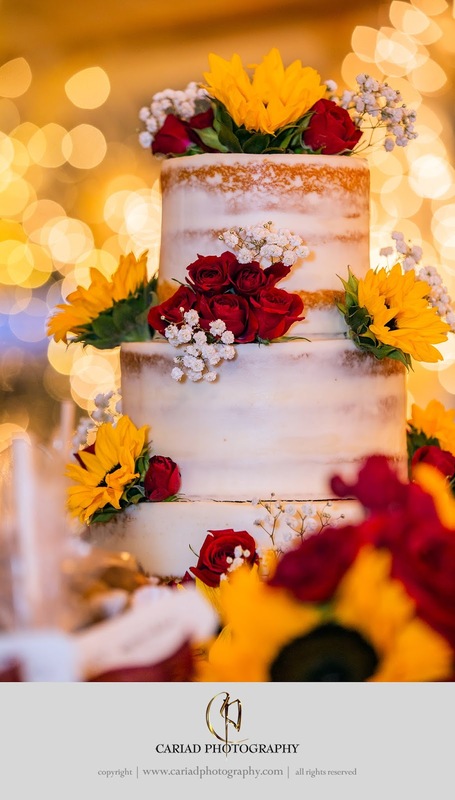 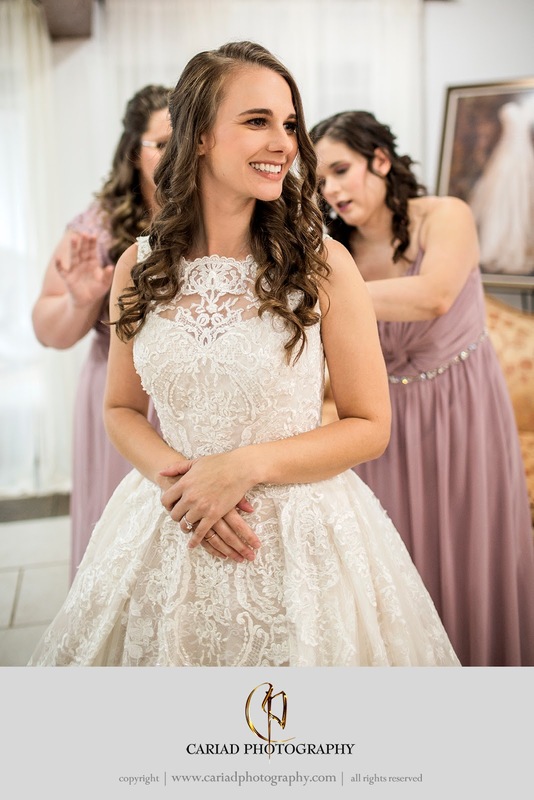 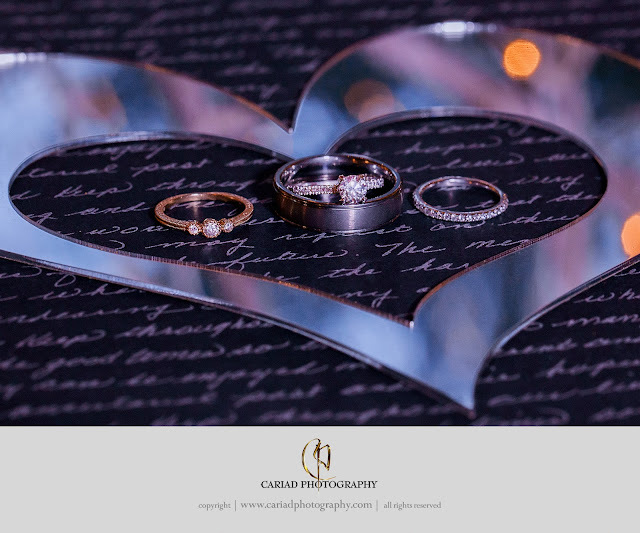 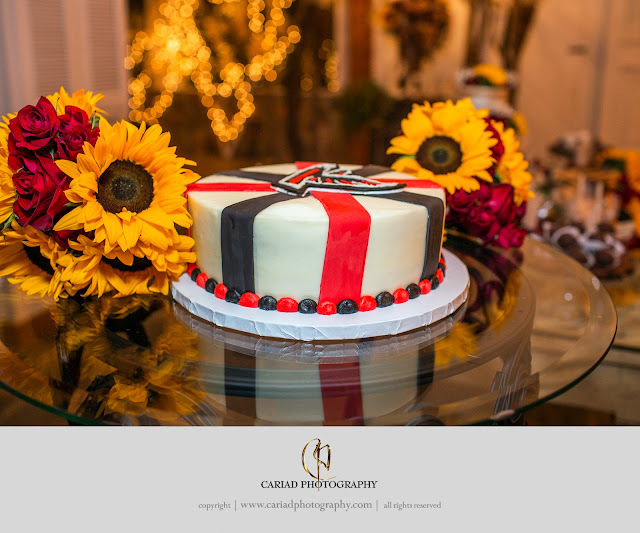 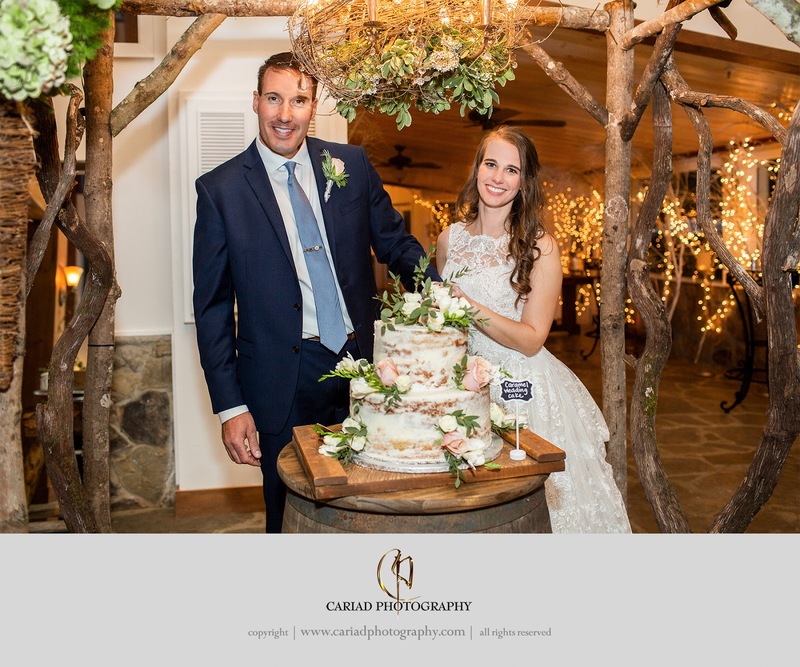 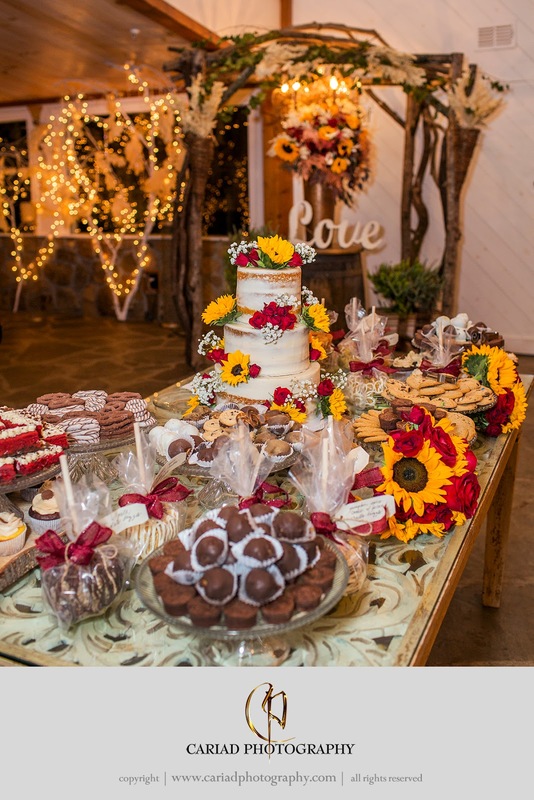 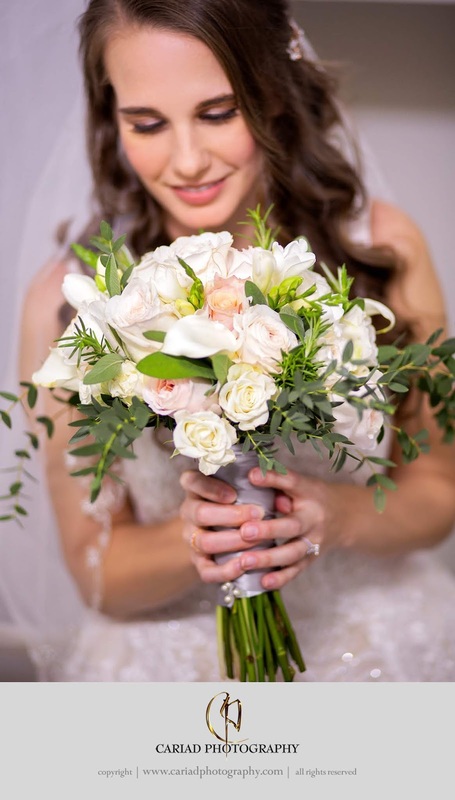 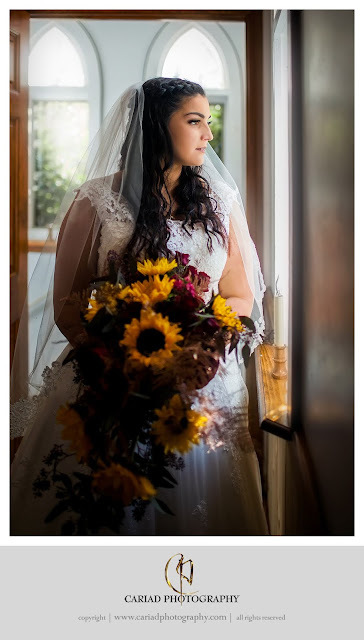 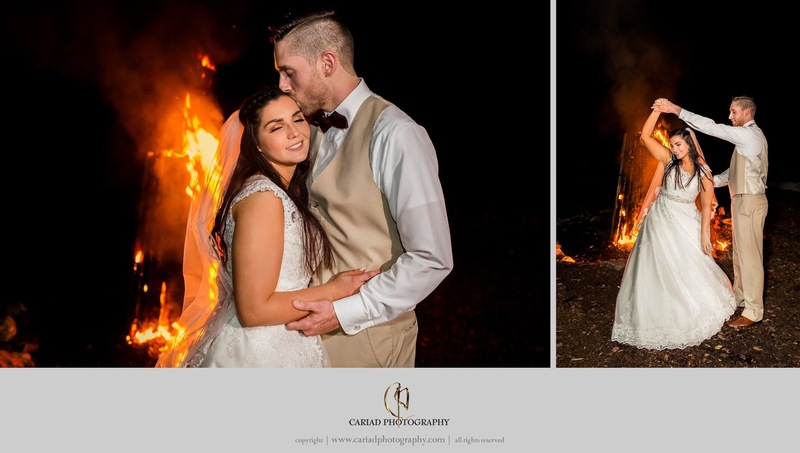 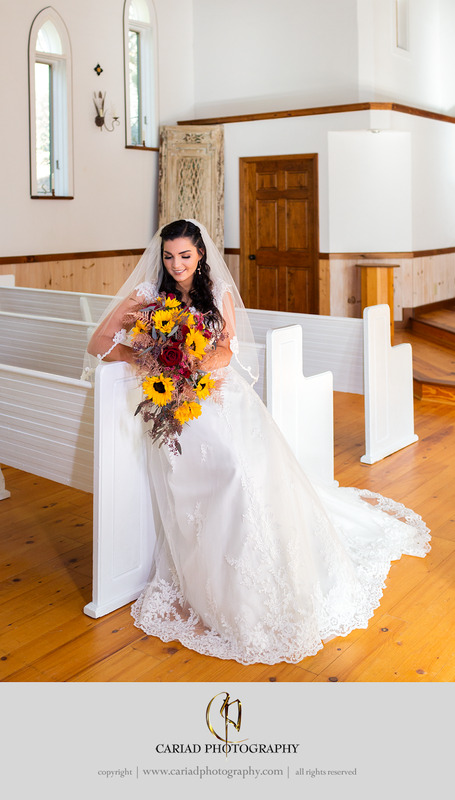 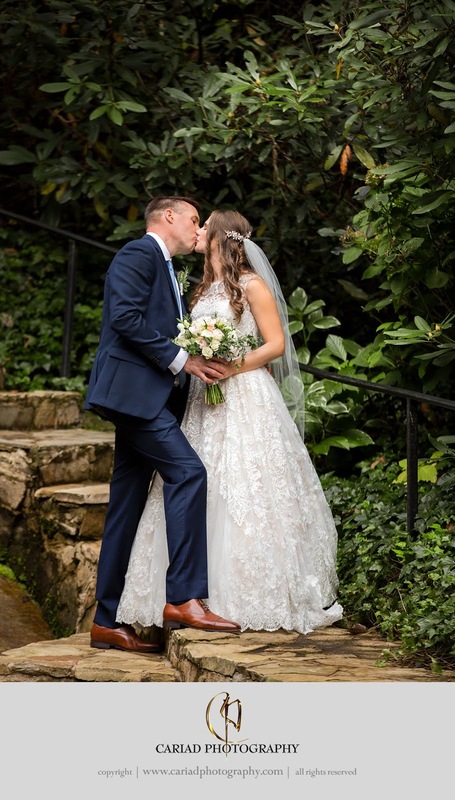 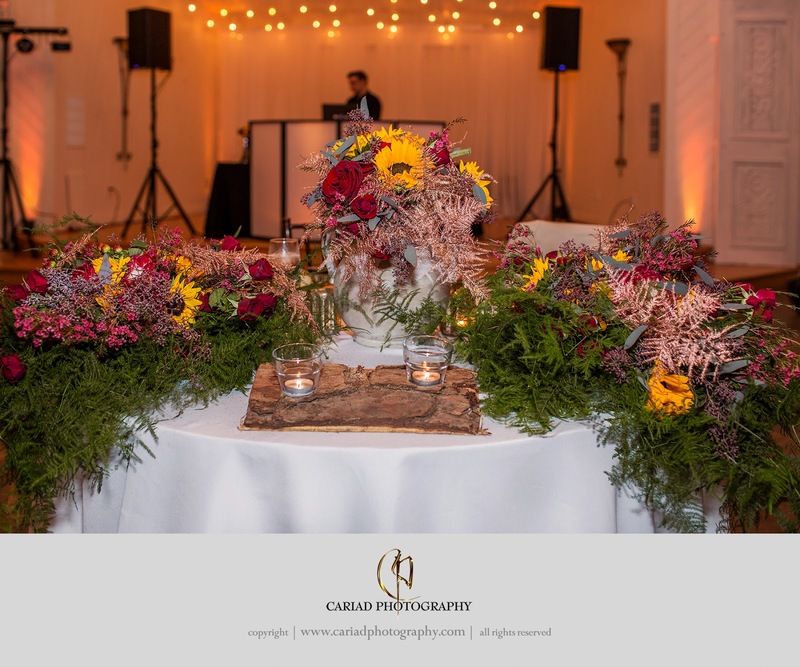 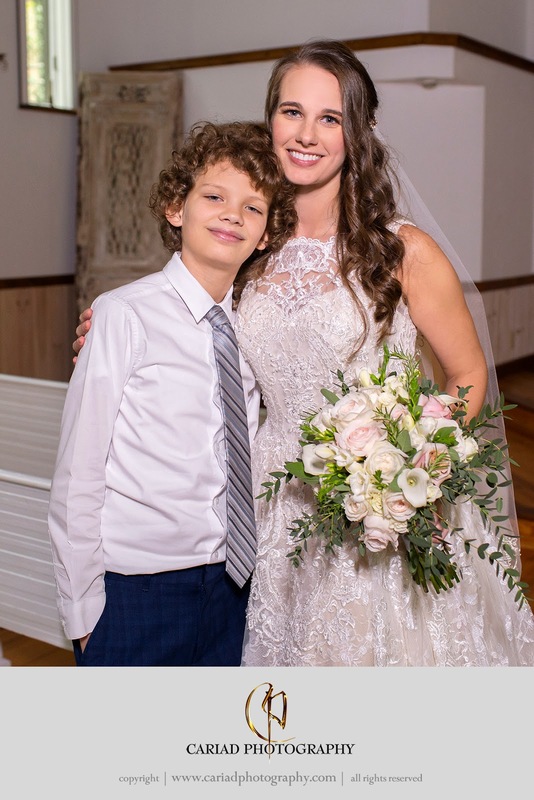 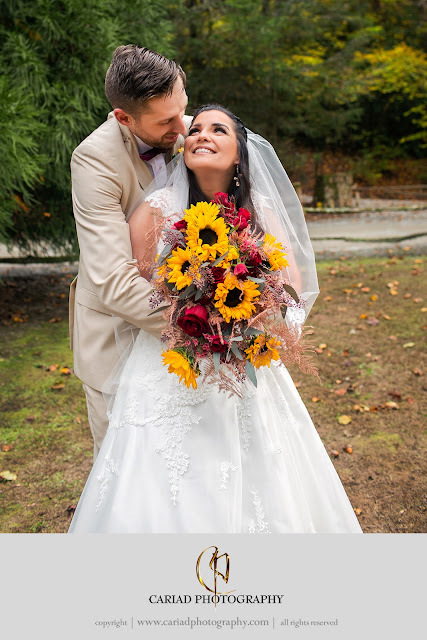 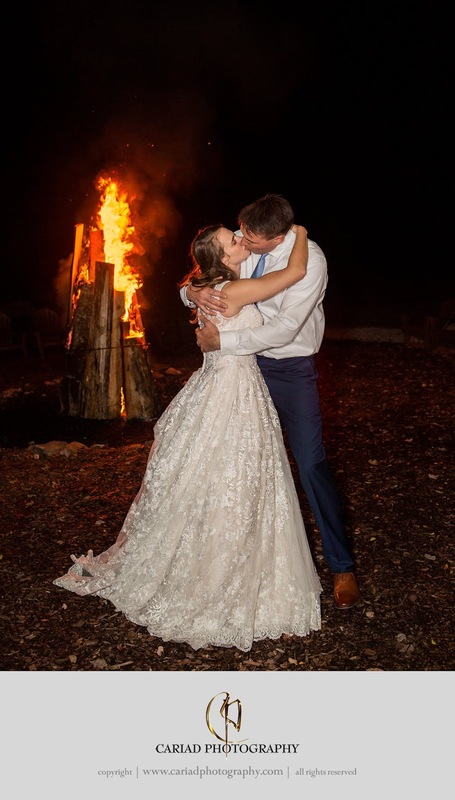 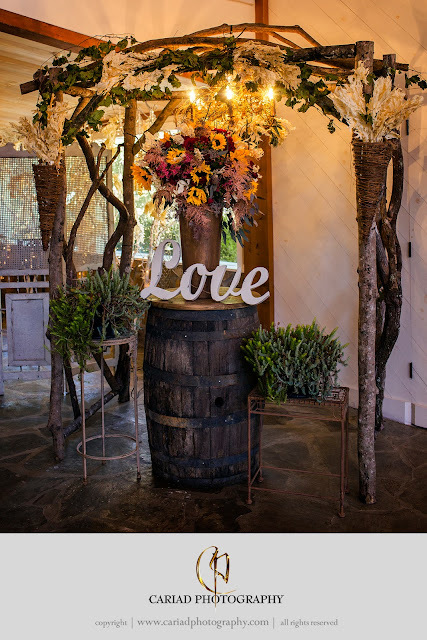 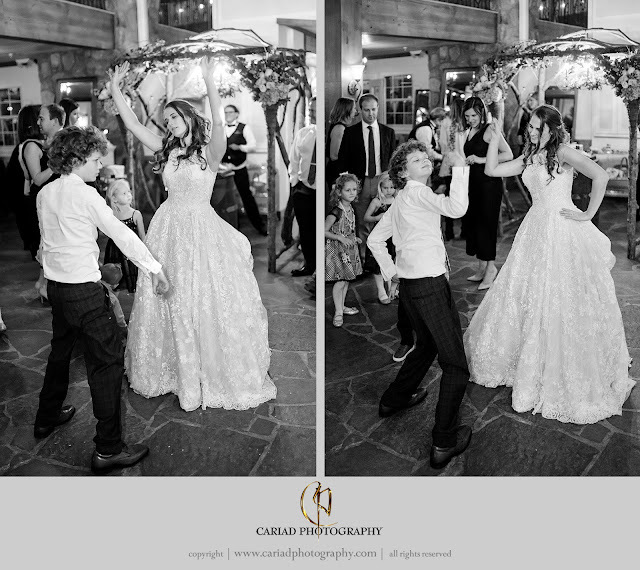 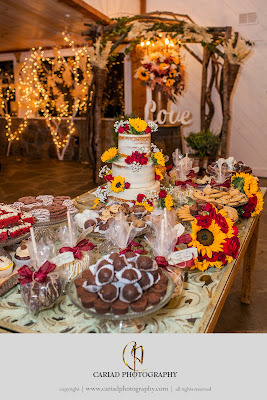 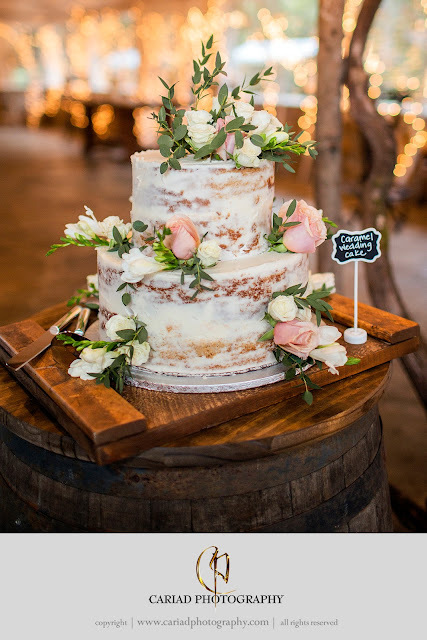 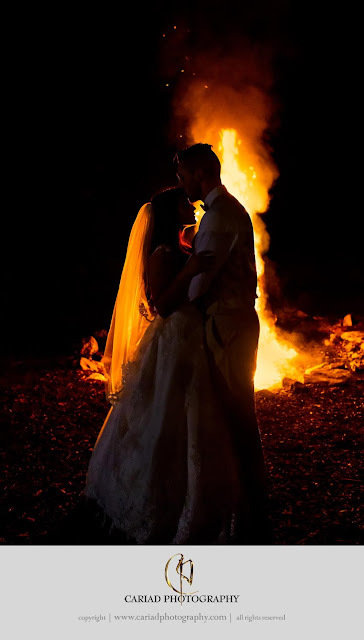 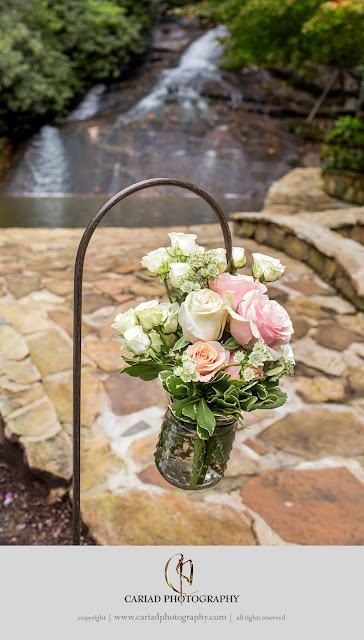 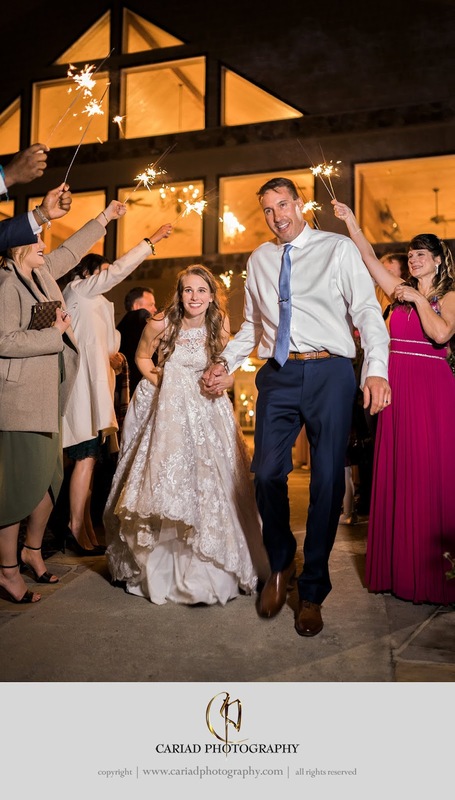 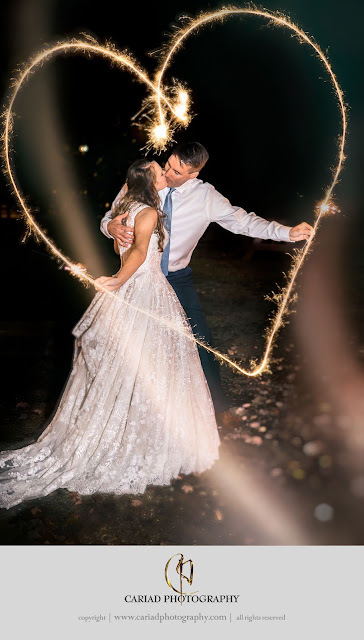 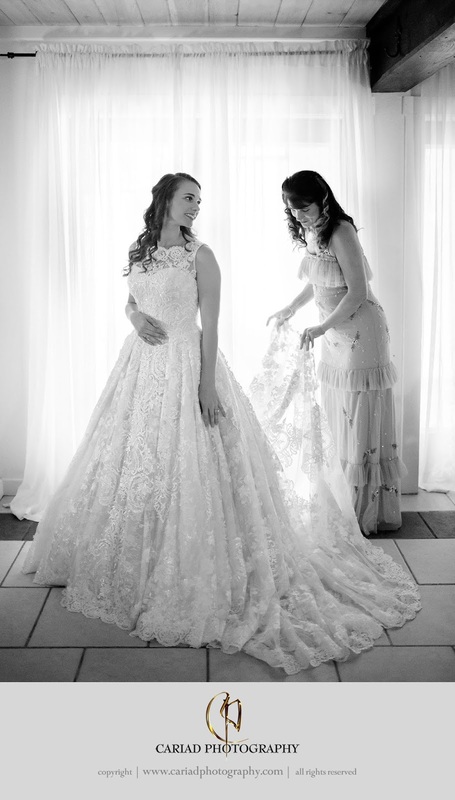 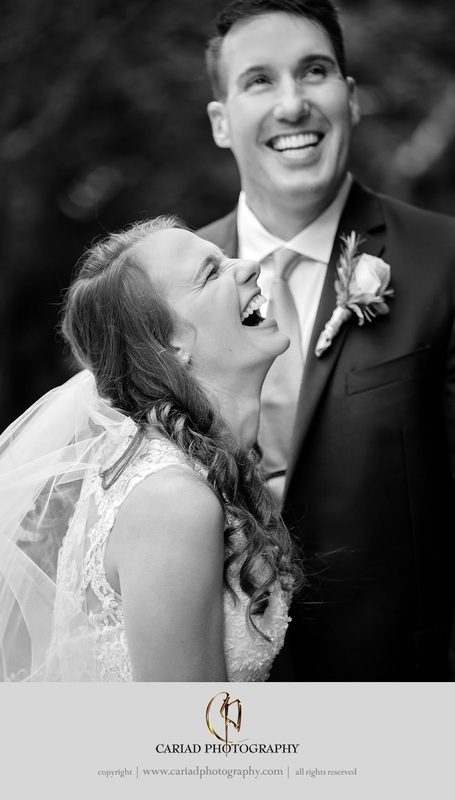 Lawanna Luther the wedding coordinator at Chota Falls and her husband Henry Luther the in house Floral and Décor designer always make our job of capturing our couples weddings so easy and such a pleasure, it is total teamwork between all of us to make our couples happy.